LegWrap Pro 310 is designed for tripods like Gitzo series 3 and tripods with upper leg diameters from 1.25"- 1.4" (31.5mm-35.5mm) and are 10" (25.4cm) in length. 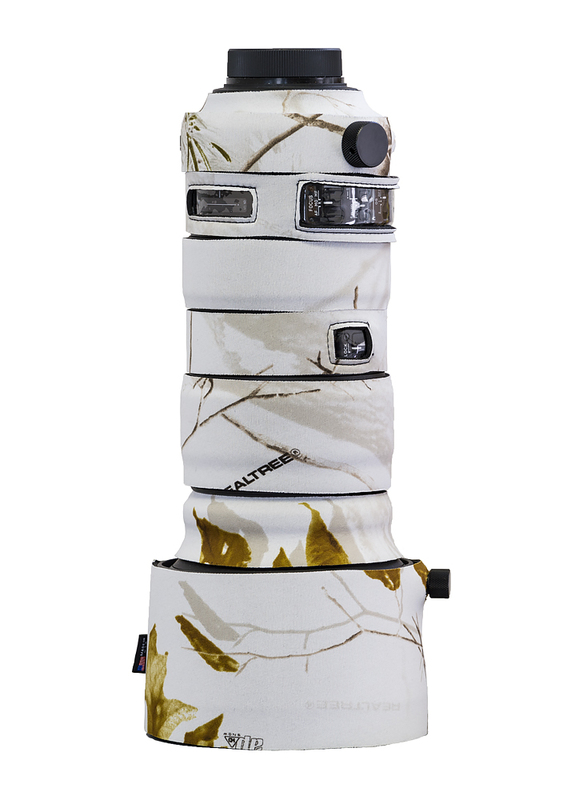 All the great benefits of LegWraps such as thermal barrier making the tripod more comfortable to handle in hot or cold conditions. The spongy soft neoprene acts as a cushion when carrying the tripod against your body and protect the tripod from nicks and scrapes. The LegWrap Pro also incorporates a shoulder pad that is easily attached to the sewn in velcro for carrying with legs open. 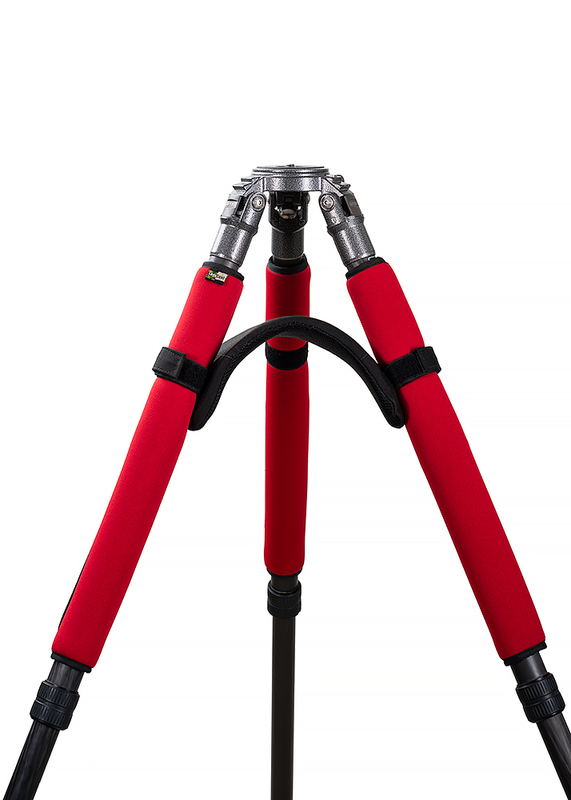 LegWrap Pro 312 is designed for tripods like Gitzo series 3 and tripods with upper leg diameters from 1.25"- 1.4" (31.5mm-35.5mm) and are 12" (30.48cm) in length. 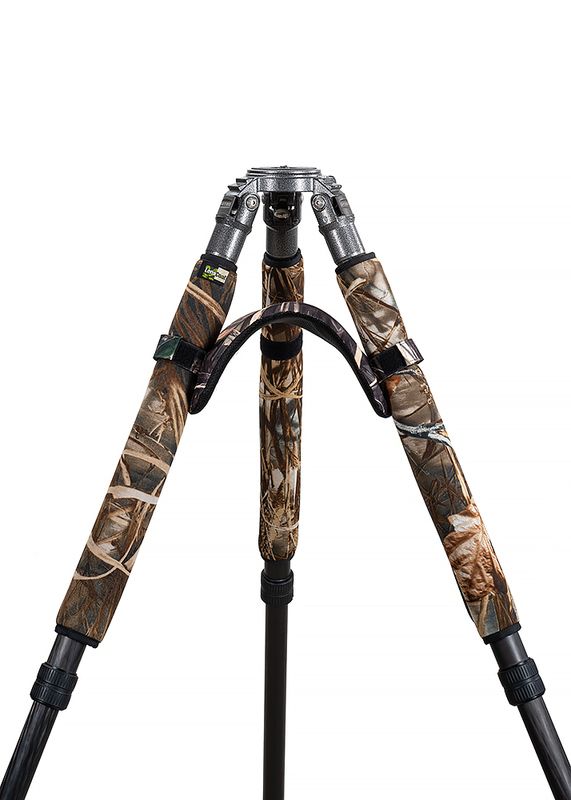 LegWrap Pro 315 is designed for tripods like Gitzo series 3 and tripods with upper leg diameters from 1.25"- 1.4" (31.5mm-35.5mm) and are 15" (38.1cm) in length. LegWrap Pro 316 is designed for tripods like Gitzo series 3 and tripods with upper leg diameters from 1.25"- 1.4" (31.5mm-35.5mm) and are 16.5" (41.91cm) in length. The Leg WrapPro also incorporates a shoulder pad that is easily attached to the sewn in velcro for carrying with legs open. 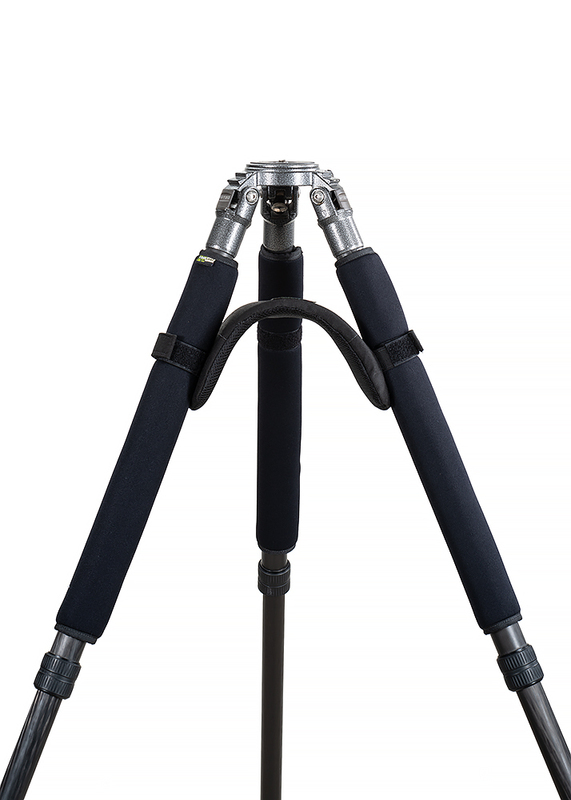 LegWrap Pro 510 is designed for Gitzo series 4 and 5 tripods and tripods with leg diameters from 1.45"- 1.7" (37mm-43.2mm) and are 10" (25.4cm) in length. 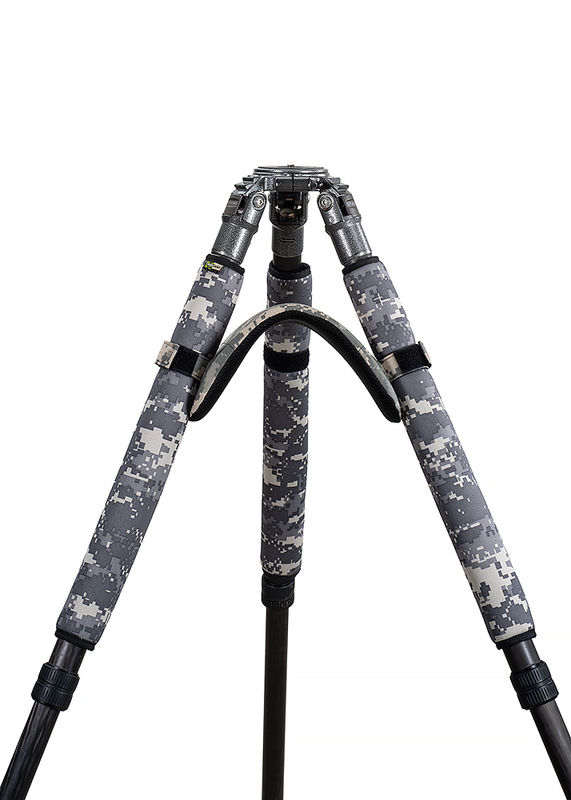 LegWrap Pro 512 is designed for Gitzo series 4 and 5 tripods and tripods with leg diameters from 1.45"- 1.7" (37mm-43.2mm) and are 12" (30.48cm) in length. LegWrap Pro 514 is designed for Gitzo series 4 and 5 tripods and tripods with leg diameters from 1.45"- 1.7" (37mm-43.2mm) and are 14.75" (37.47cm) in length. 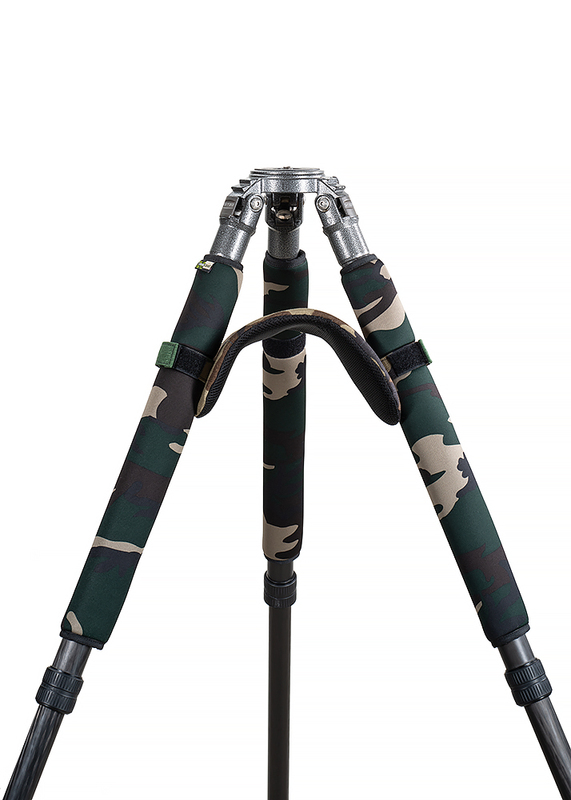 LegWrap Pro 518 is designed for Gitzo series 4 and 5 tripods and tripods with leg diameters from 1.45"- 1.7" (37mm-43.2mm) and are 18" (45.72cm) in length.